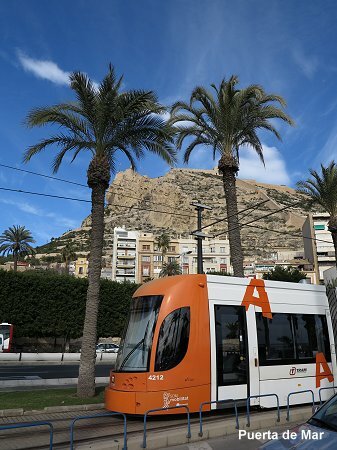 Alicante (Alacant in Valencian) is the second largest conurbation in the Comunitat Valenciana, an autonomous region in Eastern Spain. 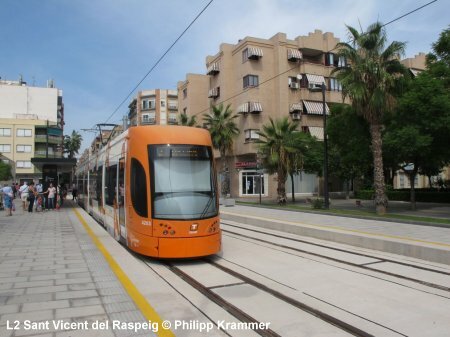 The city proper has a population of 335,000, while the metropolitan area (Sant Vicent del Raspeig, El Campello) is home to some 450,000 people. 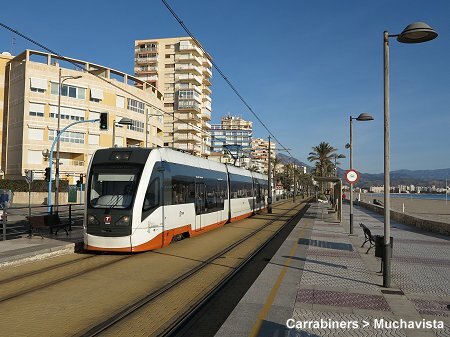 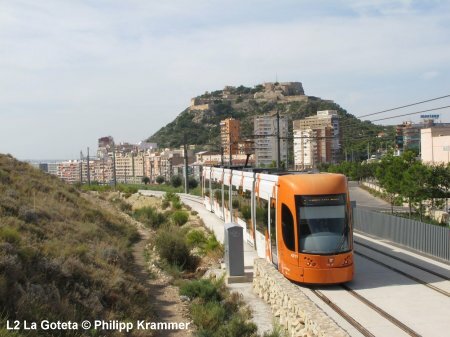 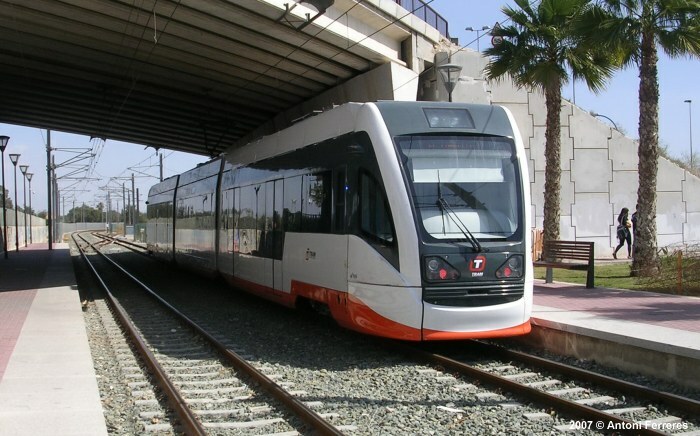 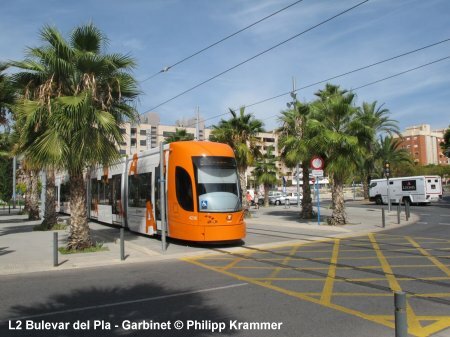 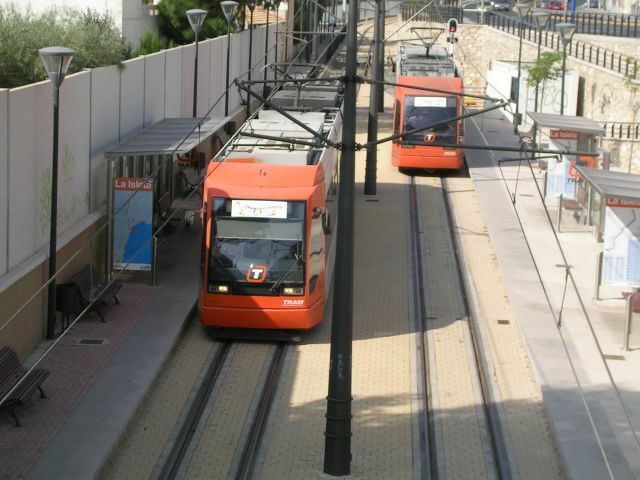 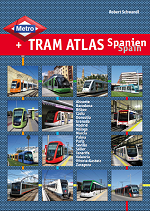 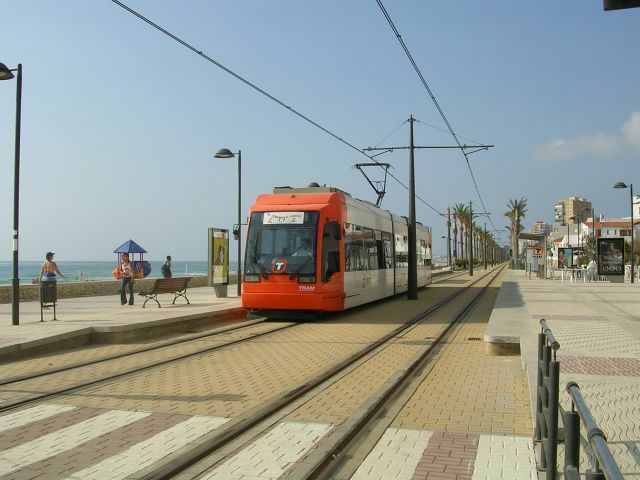 In the early 2000s, the old narrow-gauge line from Alicante to Dénia was upgraded (double track to Paradís) and electrified up to Benidorm, and now offers an urban tram service up to El Campello (L3), while an express service (L1 - tram-train) continues to Benidorm where transfer is provided to diesel trains to Dénia (L9). 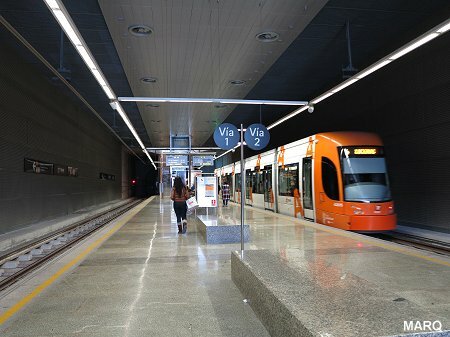 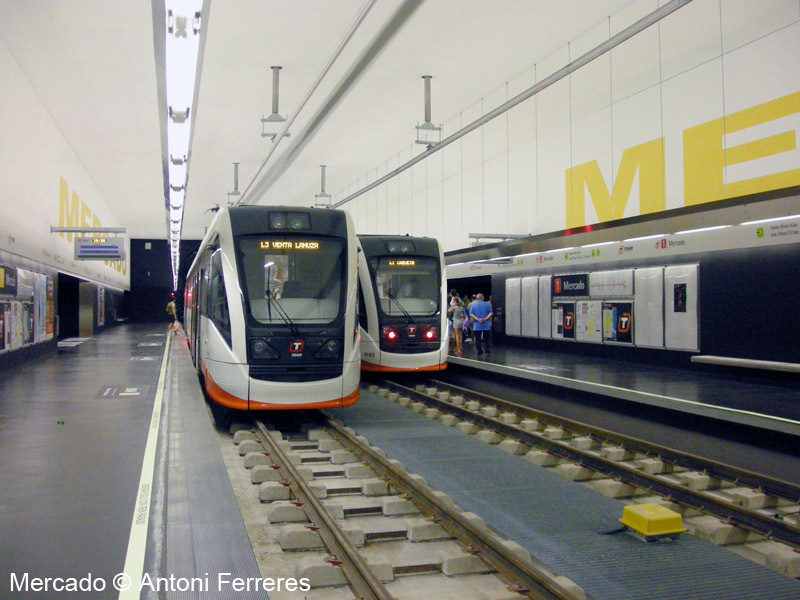 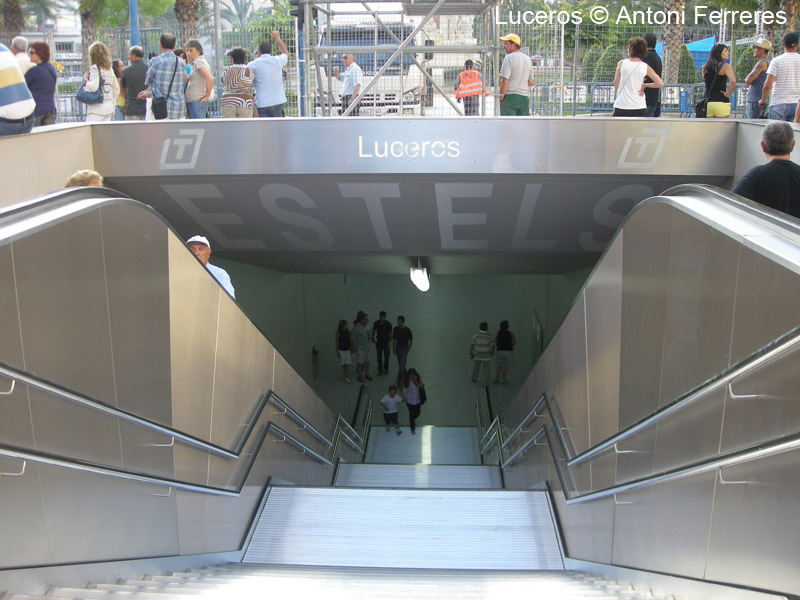 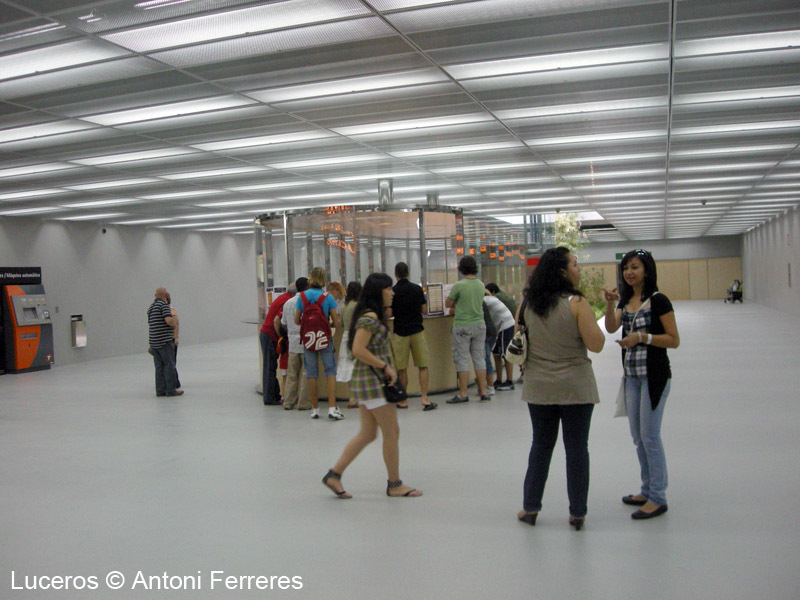 The project includes an underground section in the Alicante city centre, from a portal near MARQ (Arqueological Museum) to the central railway station, with four underground stations, of which three are in service now. 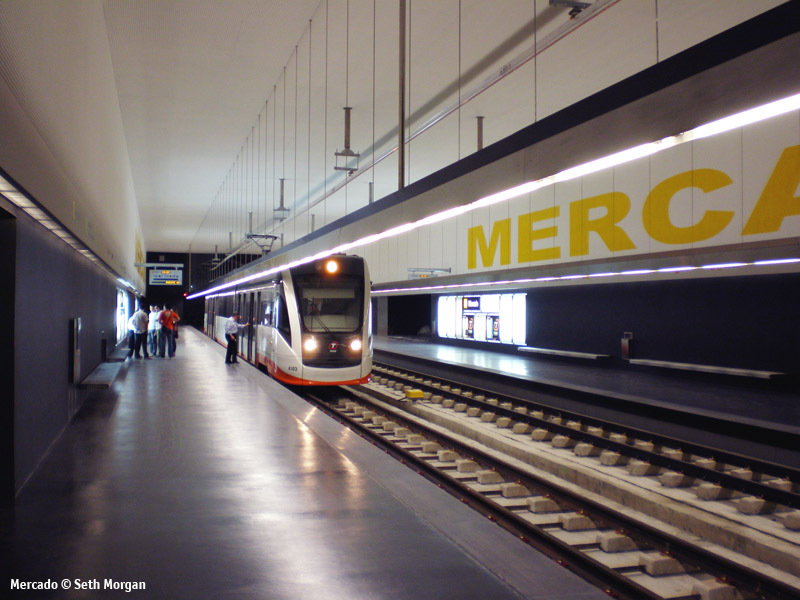 The first tunnel section was brought into service in May 2007. 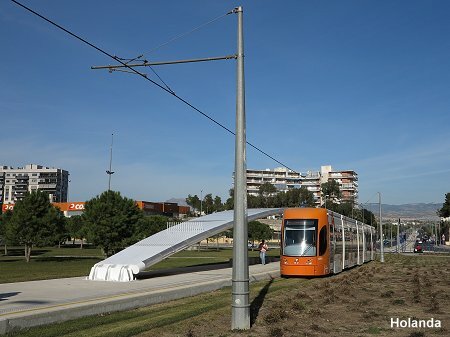 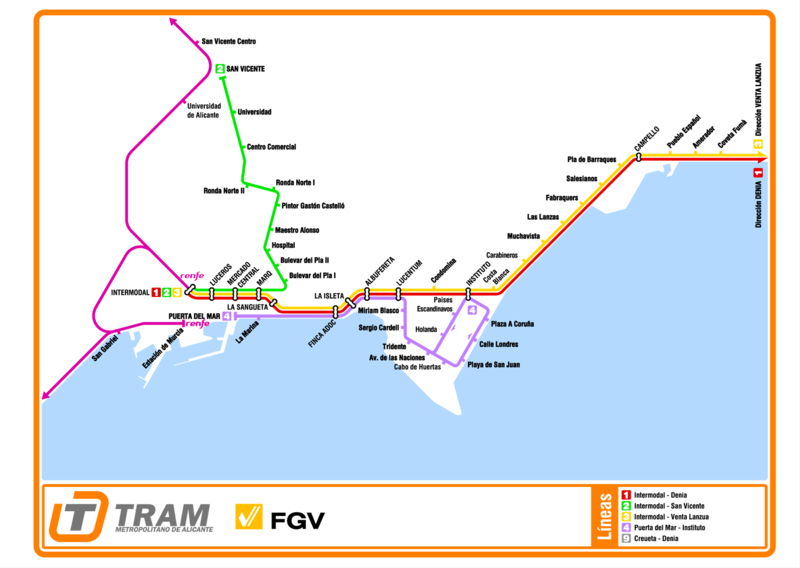 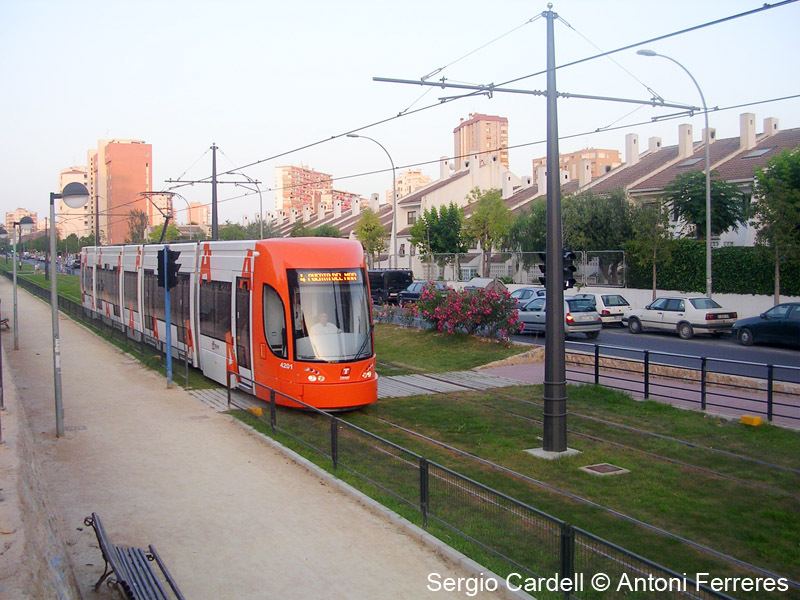 In the mid-2000s, a new tram line was built off the upgraded trunk line to serve the district of Playa San Juan, part of this line runs as a single-track loop (L4). 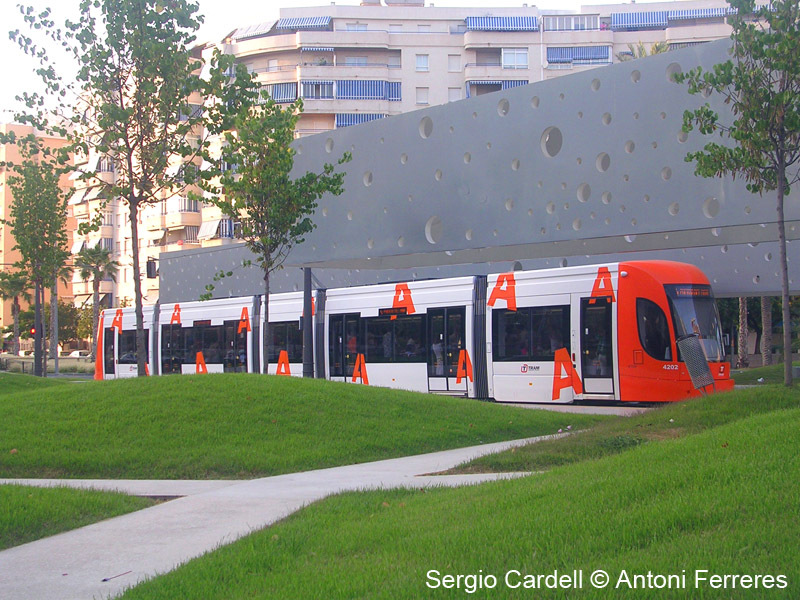 Trams show Plaza La Coruña as the terminus. 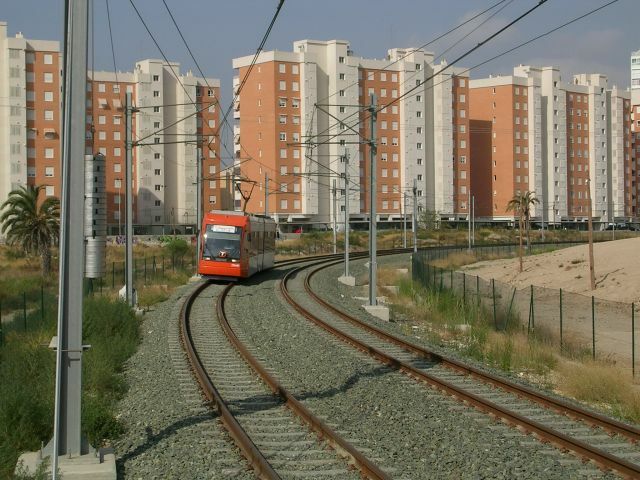 The original terminus at Puerta del Mar used to be served by a shuttle from Sangueta (4L), which was discontinued on 30 June 2013. 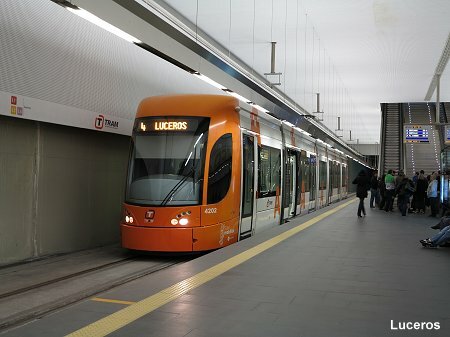 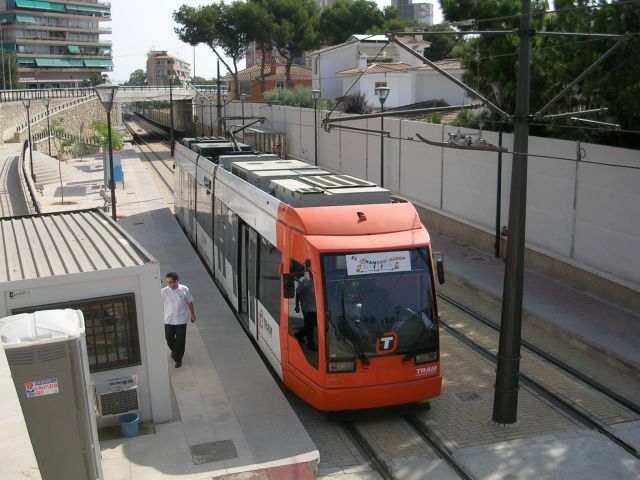 L2, which provides a link from the city centre to the University and the neighbouring town of Sant Vicent del Raspeig, was completed in 2011, but it was not opened until Sept 2013, adding 7.2 km to the network (total L2 9 km). 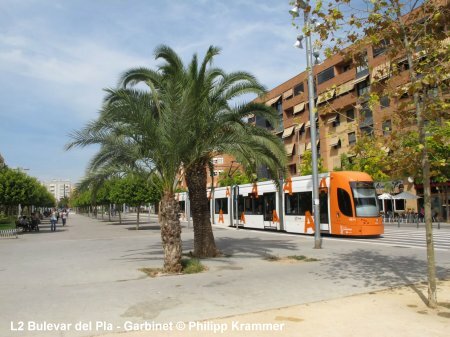 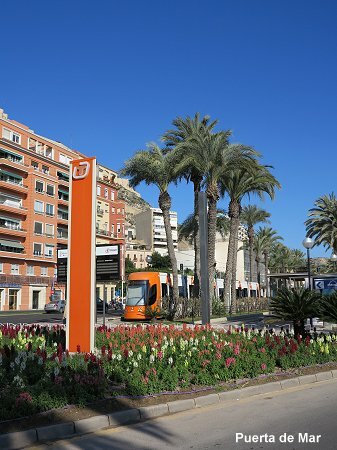 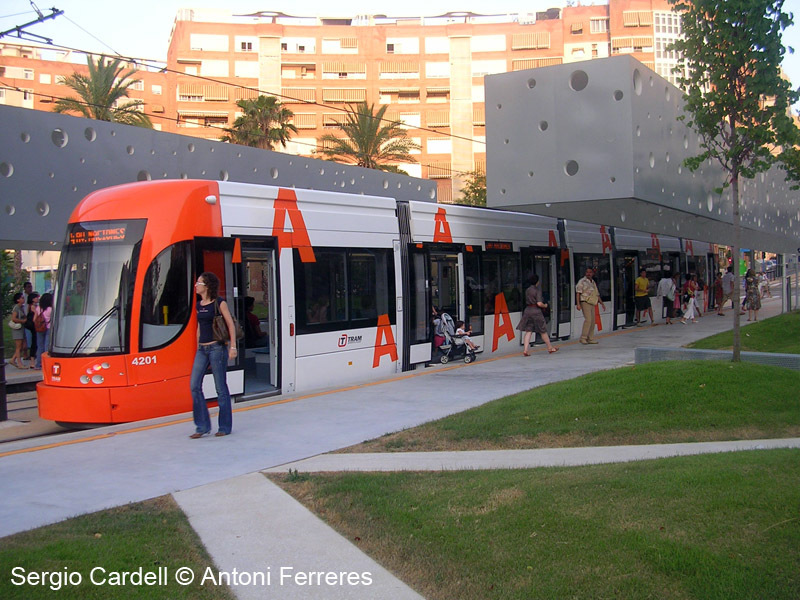 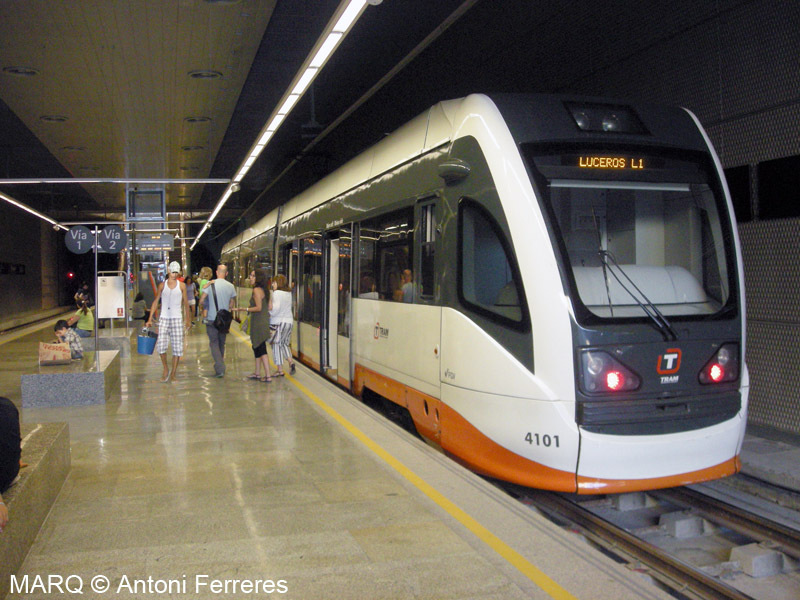 The Alicante tram is operated by Ferrocarrils de la Generalitat de Valencia (FGV) under the brandname TRAM; FGV is also responsible for the Valencia Metro. 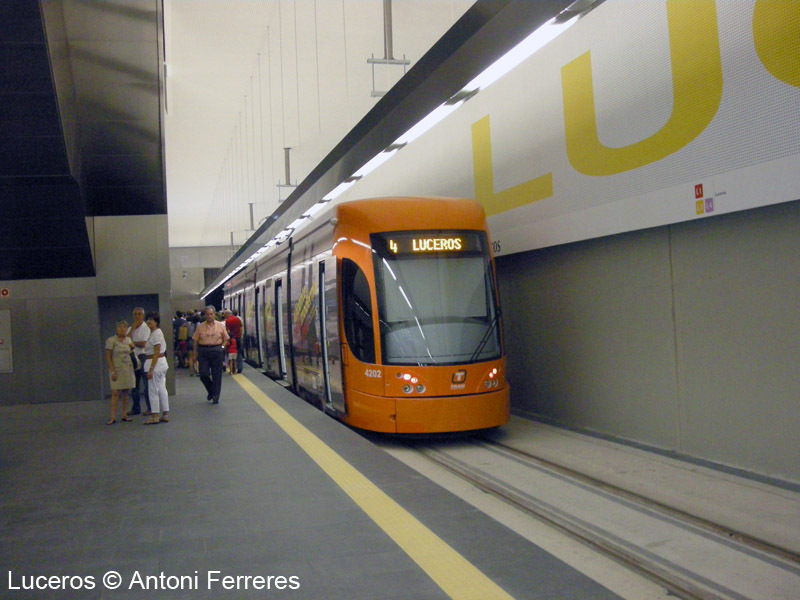 While lines L3 and L4 use Flexity Outlook low-floor trams, the regional L1 operates with Vossloh tram-train vehicles, which are low-floor only in the door areas. 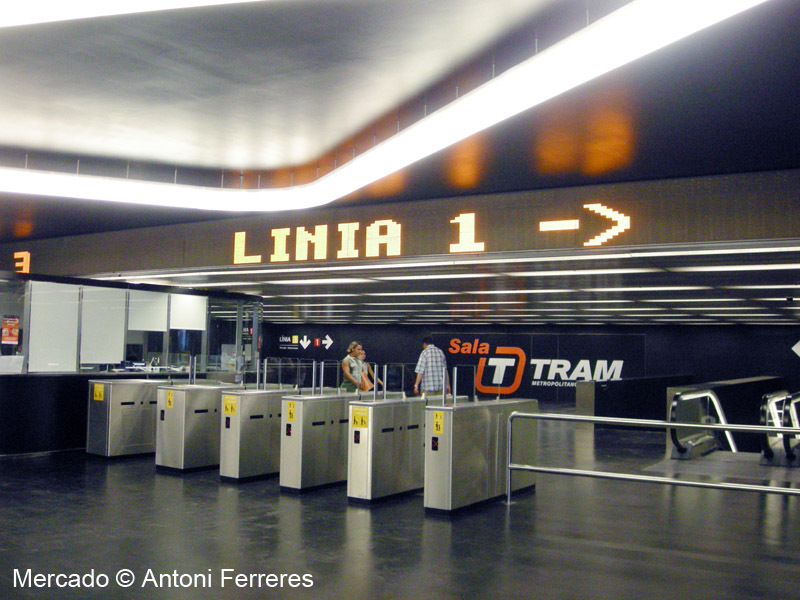 All lines runs only every 30 minutes. 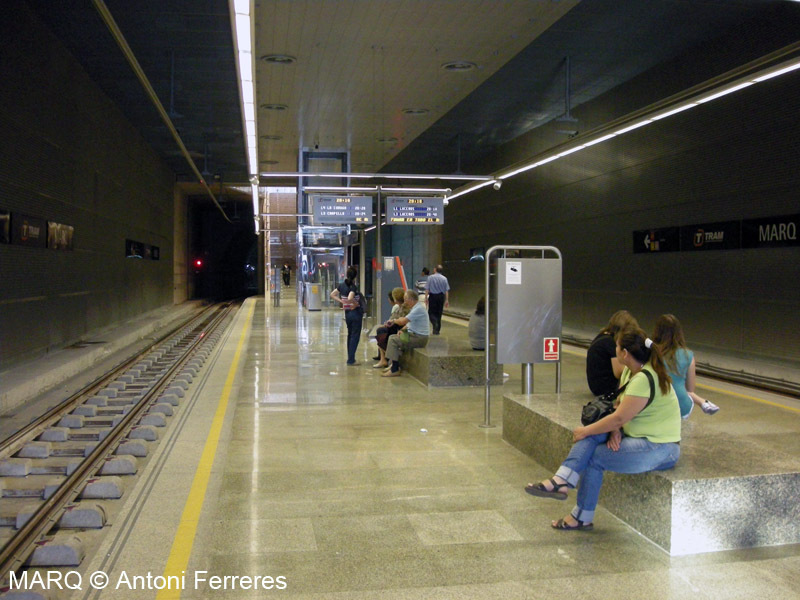 The shared underground trunk section is to be extended to the railway station.